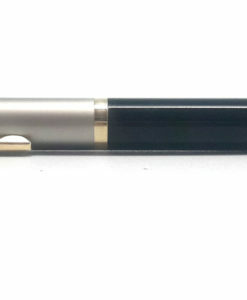 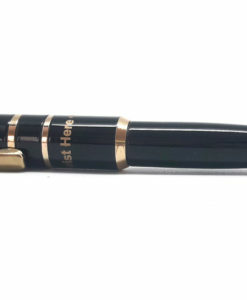 Featured here is the Sheaffer 9325 Roller Ball pen. 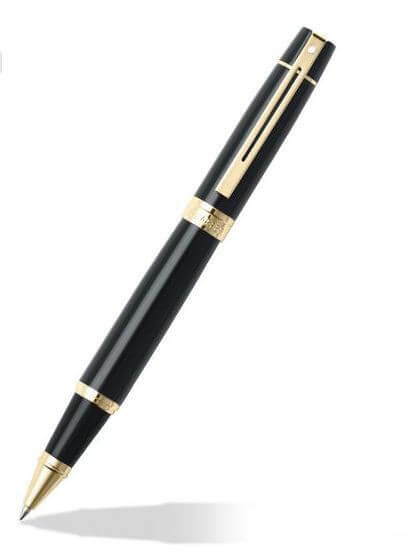 The body is black lacquered with 22kt gold plated trims. 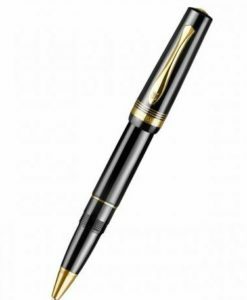 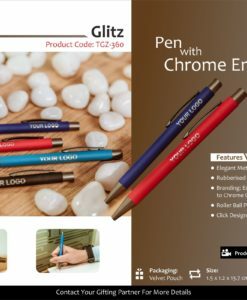 A roller ball pen writes as smooth as a fountain pen yet has the convenience of a ball point as one needs to change only the refill. 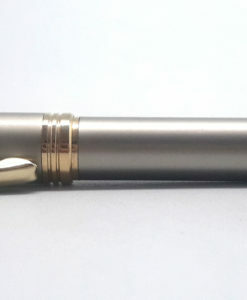 The Sheaffer 9325s cap has a definitive snap both audible and tactical in feel. 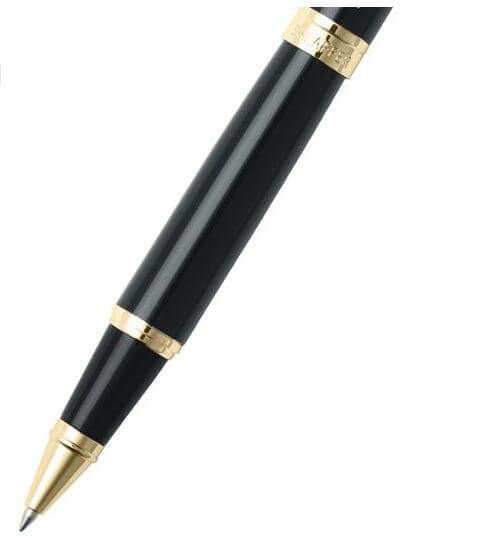 For those who love the sound of a snap on cap, this pen is the right choice. 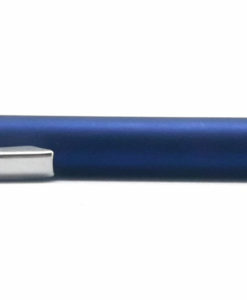 The clip is perfectly wide, robust and fully articulated with a pivot point on the tassie. 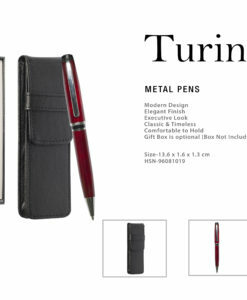 This gives a little more confidence to the user when clipping it to a thick journal or even a pant pocket. 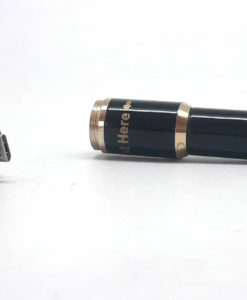 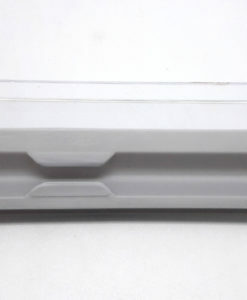 The instant identifier white dot is seen on the clip which is a symbol of quality and excellence. 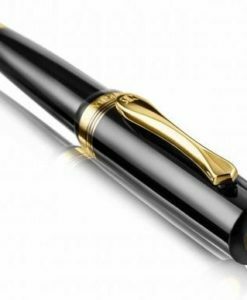 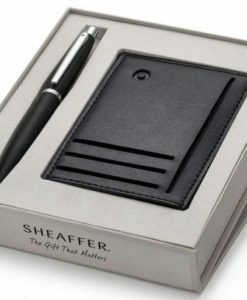 Sheaffer offers a limited one year warranty against manufacturing defect on this writing instrument. 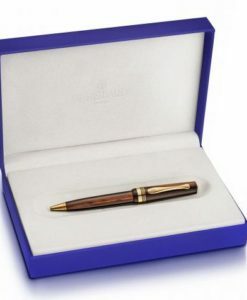 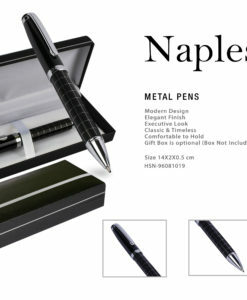 Package Includes : One 9325 Black Gold Trims Rollerball Pen, One Sheaffer Slim Black rollerball refill & Warranty card in a gift box.